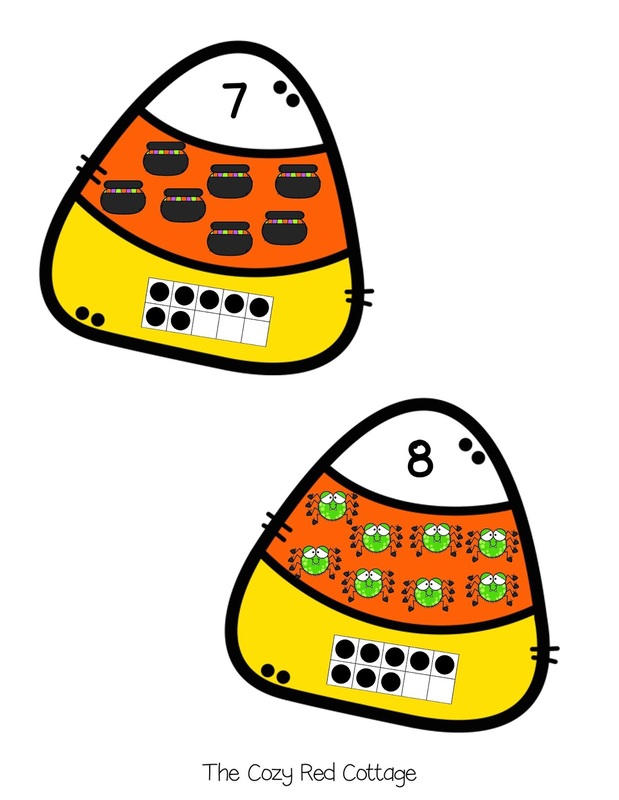 Today I have a fun way to practice numbers. 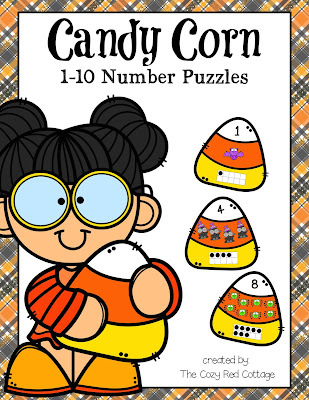 These cute candy corn puzzles are quick to prepare and will be enjoyed by your preschooler. 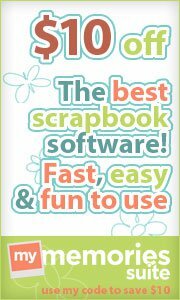 Its also a great way to introduce 10 frames. 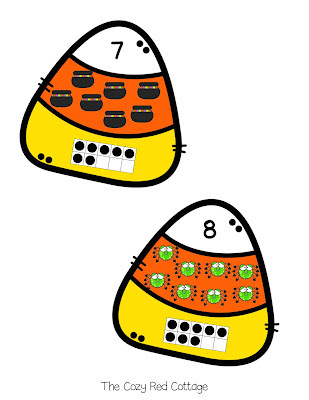 They will also work on their number recognition and one to one correspondents. 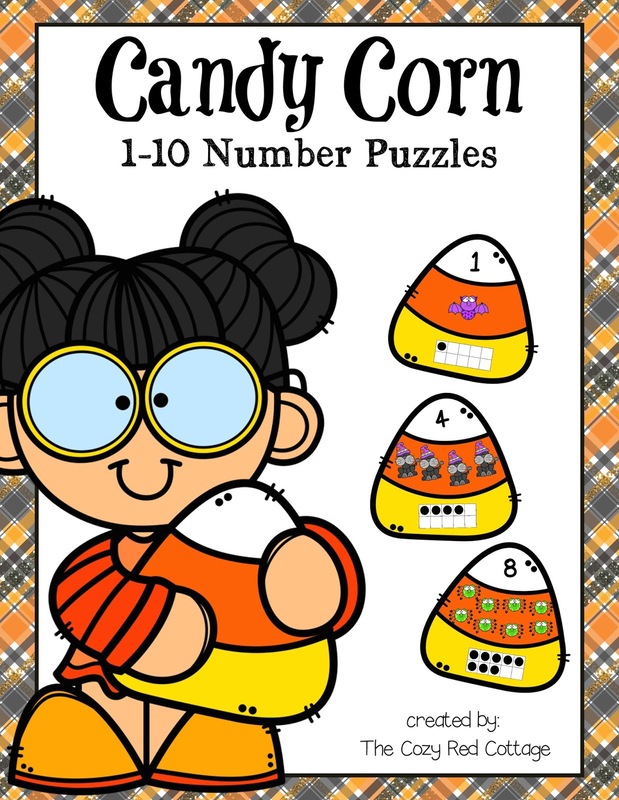 Download and print the candy corns. Laminate (optional) and cut along the dark lines. Mix the pieces up and have your preschool find the 3 pieces for each puzzle.